Lampert’s bid prevailed over competing proposals from liquidators that would have forced the 126-year-old department store chain to shut down and sell its assets. The bid is valued at more than $5 billion and represents an improvement of more than $150 million over the hedge fund manager’s previous offer, the person said, asking not to be identified because the talks are confidential. The agreement, reached in the wee hours of Jan. 15, caps two days of discussions behind closed doors in New York to determine whether Sears would be worth more dead or alive. 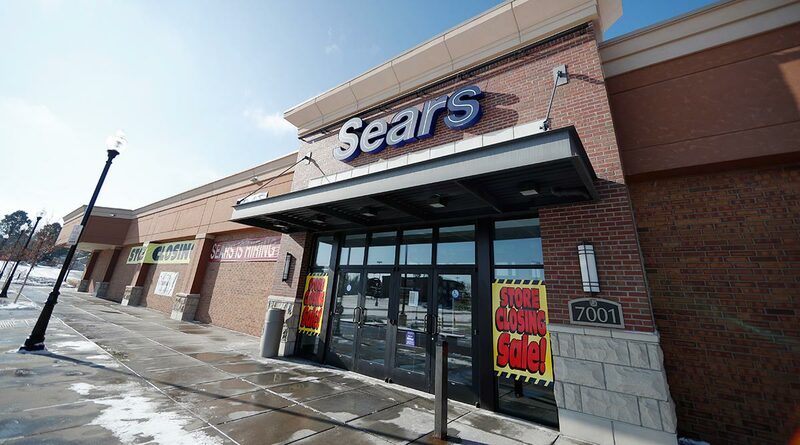 Sticking points during the talks had included whether Sears Chairman Lampert should be insulated from lawsuits over his previous turnaround deals for the company, Bloomberg previously reported. The final agreement does not include such a release for Lampert, the source said.